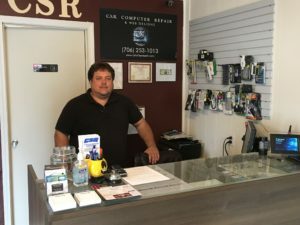 C.Shelley Repair has been in business for more than 14 years in the Douglasville, Canton, and Jasper areas. We specialize in custom IT Services for Business or Home. We’re your trusted local computer service and repair professionals. We guarantee your satisfaction on every repair we do.